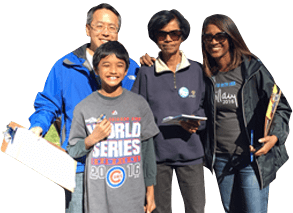 AAPI Progressive Action AAPI Victory Fund are excited to announce their 3rd Annual AAPI Progressive Summit this May in Washington, DC! They have an excellent lineup of speakers and a full-day program ready for you! 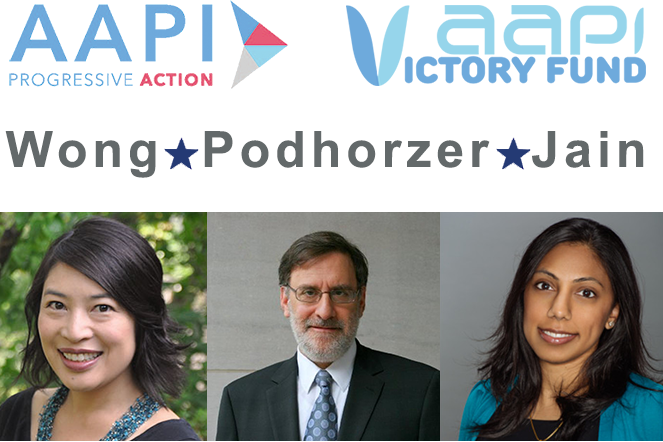 Join them for the day as they convene the top AAPI leaders in our community, key decision makers, and several Members of Congress. See the full program agenda HERE.